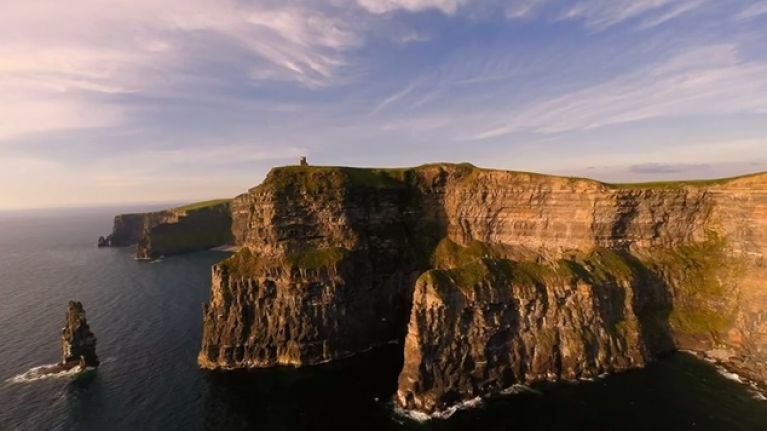 From Kilrush to the Cliffs of Moher, this cracking video by Alan Magner Photography has us wishing we were out west today. If anyone ever asks you to show them a video that displays Ireland's natural beauty at its very best, this is the video to dig out. Combining timelapse and some drone shots, this mini-film by Alan Magner Photography uses the best that west Clare has to offer to dramatic and beautiful effect. Starting in Kilrush, and taking in the likes of Loop Head, Lahinch, Bridges of Ross and, of course, the Cliffs of Moher along the way, this is tourism gold and should be broadcast on TV in USA, China and everywhere else immediately. Check out the rest of Alan's work on his Facebook page.